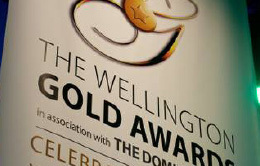 The Wellington Gold Awards are the Wellington Region’s annual celebration of business. Original generation time 4.0226 seconds. 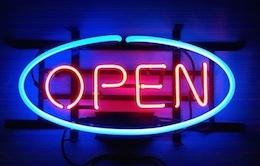 Cache Loaded in: 0.0005 seconds.